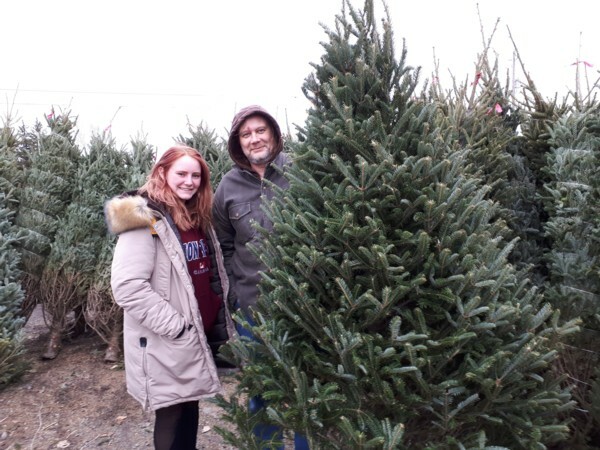 The Rotary Christmas Trees have arrived and are ready for sale at Watson's Farm Market! We have quality Fraser and Balsam Firs and some spruce. Sales have been brisk and we thank everyone who has already come out (and those of you who will be coming out) to purchase a tree and help Rotary support our community. You are awesome! MERRY CHRISTMAS from the Rotary Club of Bowmanville!